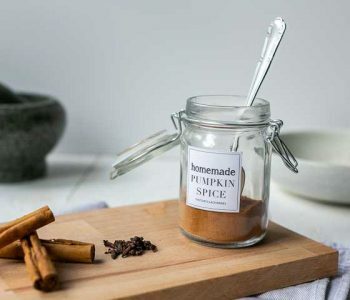 Learn how to make pumpkin pie spice or pumpkin spice because you need in it all you fall baking recipes, your drinks and what not. 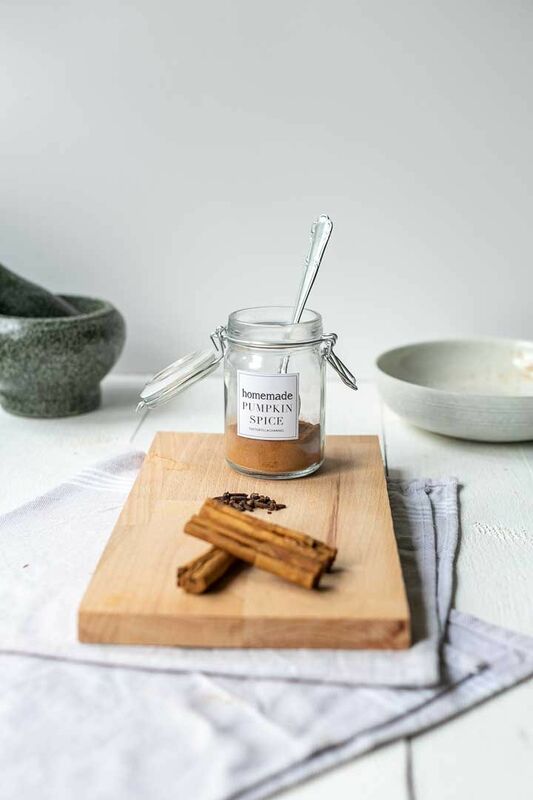 Fortunately it is very easy and inexpensive to make this pumpkin pie spice mix yourself. Ready to learn how you can make pumpkin spice? Lets get started! 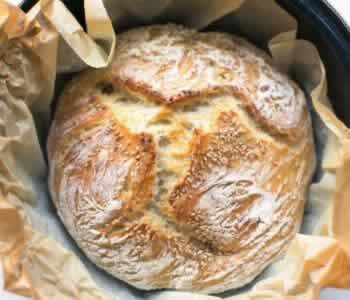 I do not know about you but now that fall has officially started it is time to dive into the kitchen and bake. The apples are ready to picked and you see the pumpkins along the road. 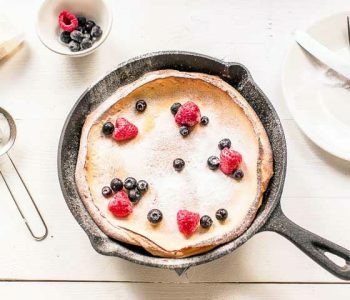 You can completely loose yourself yourself in baking all kinds of delicacies, which you can eat well in front of a cosy fire. 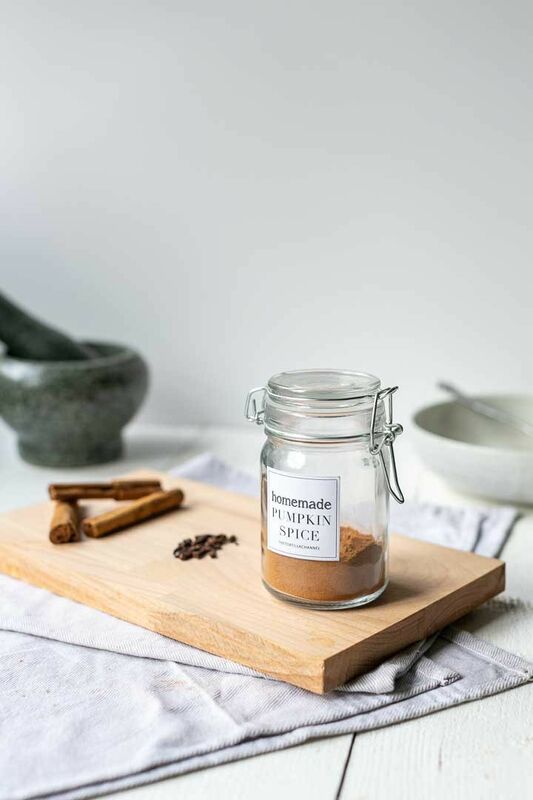 With all of this baking you just need pumpkin pie spice or pumpkin spice mix. These spices flavor your recipes and give it that authentic fall taste. 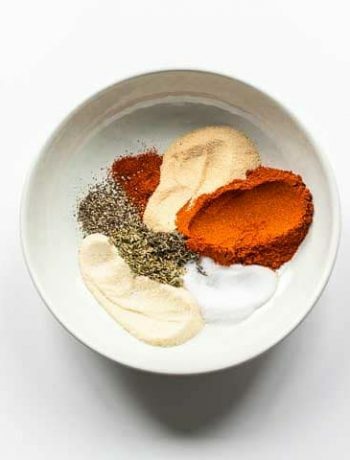 It is so easy to make this spice mix yourself. 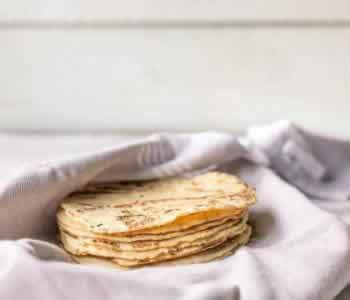 Just like with all of the other seasonings you can find on the Tortilla Channel this one also uses common ingredients. That way it is a very cheap mix to make and you can adjust it to your own taste. I for one do not like to much nutmeg in my spice blends so I tend to use less of it. But you can make it to your own liking. 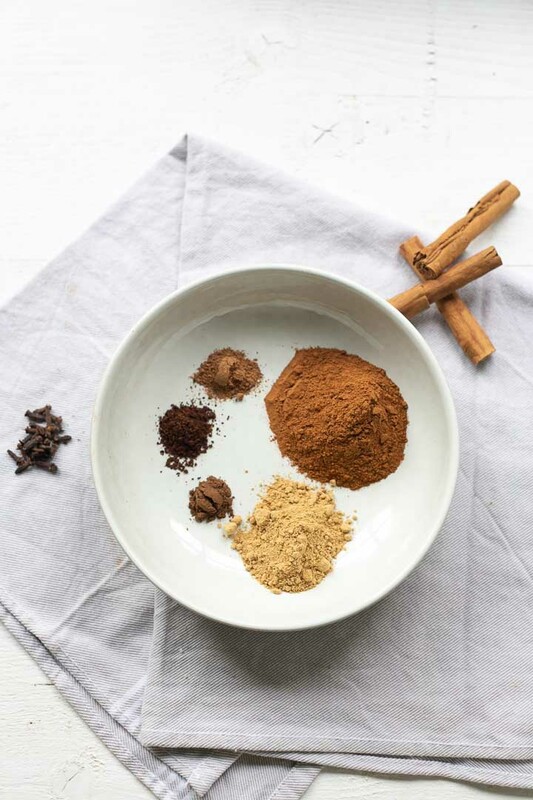 This pumpkin pie spice recipe is just a starting point and you can go from there. Make a small batch first that way you have fresh flavors and gives you the option to adjust when you make your next batch. 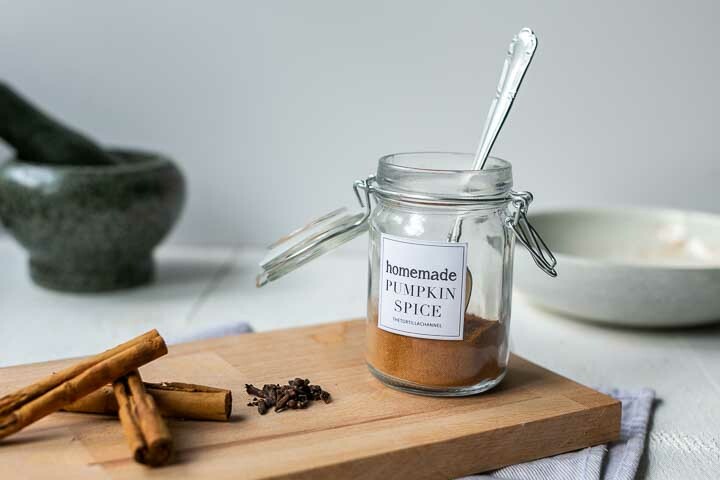 So why is this pumpkin pie spice the best? 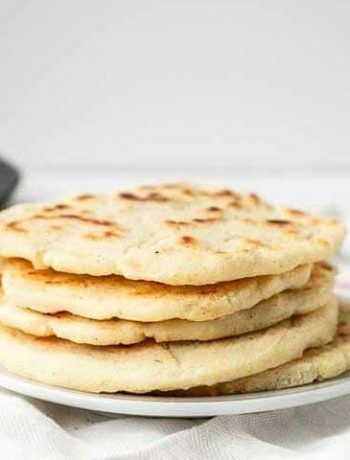 It is cheap, it is done in no time and you can spice up all your favorite recipes. I didn’t have any ground cloves only whole ones. With the pestle and mortar this is turned into ground gloves in no time. Put them in bowl and stir them through thoroughly. 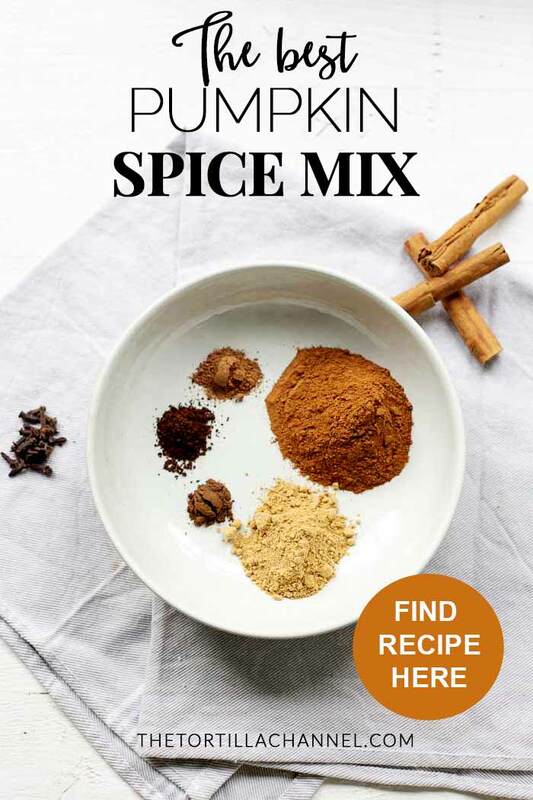 Stir for at least a minute to make sure you combine all of the ingredients and get the same consistency across your spice blend. 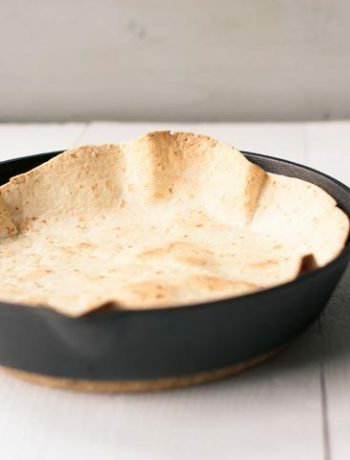 Store it in a glass jar so you keep your spice blend fresh. 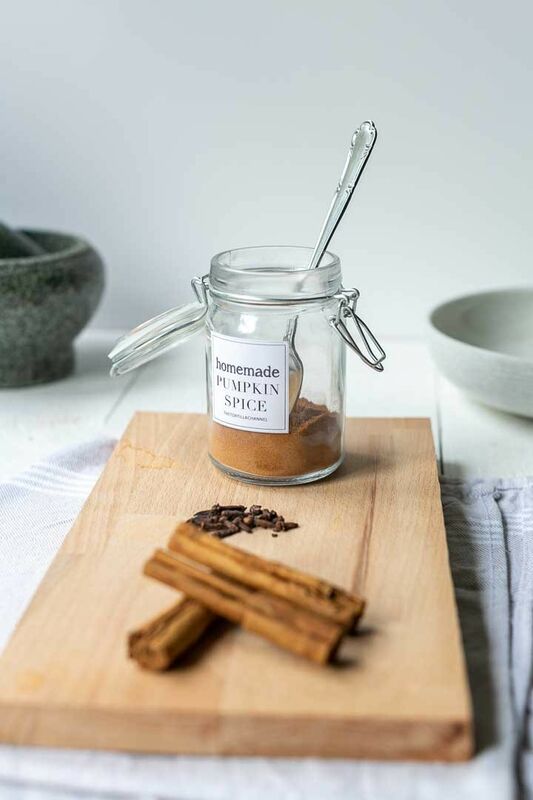 Have fun with this pumpkin pie spice recipe! Made a recipe tag @thetortillachannel on Instagram or PIN on Pinterest. 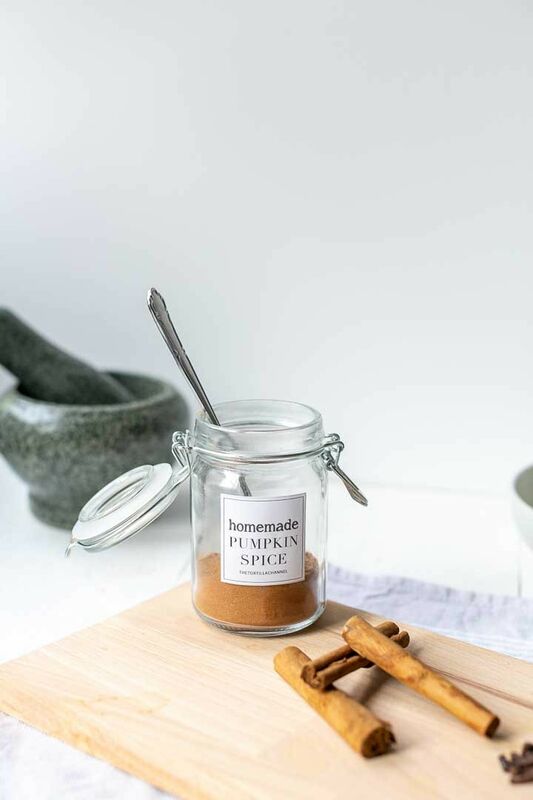 Make this pumpkin pie spice mix because it is the best, cheap, easy to make and a great way to spice up all of your fall baking. Done in minutes.